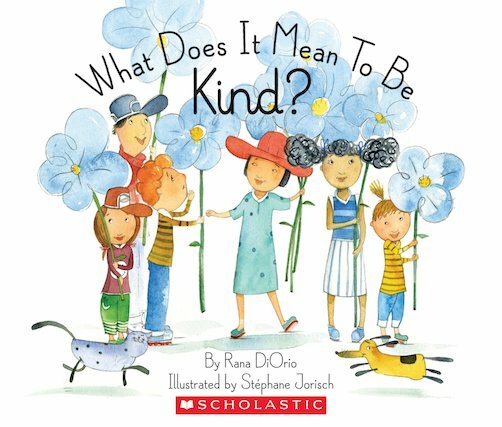 Kindness made simple, with lots of everyday examples. Learn how to put smiles on people’s faces! Is kindness: making your mum a Mother’s Day card? Picking a flower for your friend? Helping an elderly neighbour with their shopping? Taking your dog for a walk (and throwing lots of sticks?) Yup! All of those things are ways of being kind. But there are plenty more to try out! Find out more about kindness in this charming guide. See how good it feels to be nice and help other people out!